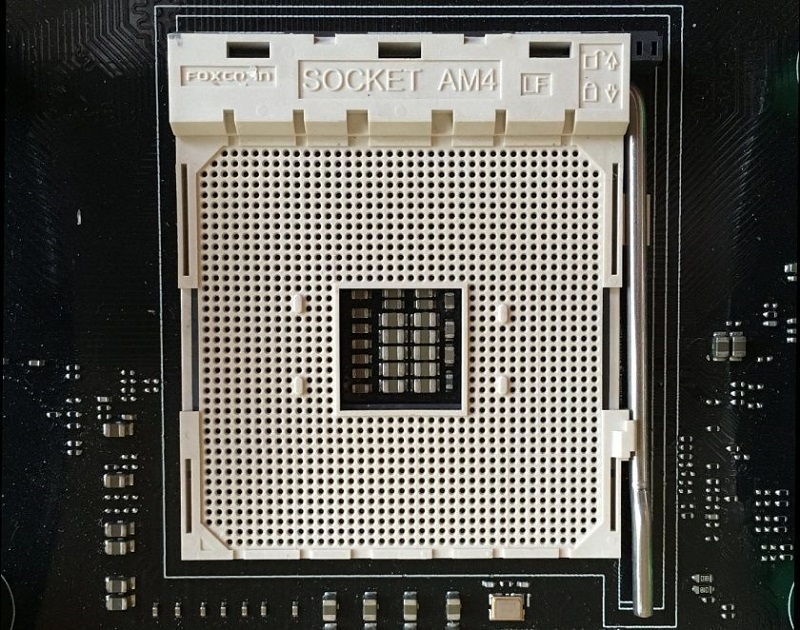 AMD's AM4 socket has been pictured, showing a pin count of 1331 an increase of over 40% compared to AM3+. Read more on AMD's AM4 CPU socket. Didn't take that long. Just count how many horizontally and vertically and then take away where pins are missing. My main concern is whether or not you'll still be able to use the AM3/3+ mounting brace for my current cooler. I'd hate to upgrade and have to shell out for a new AIO cooler. Its already going to be pricey enough with ram/cpu/mobo. Then some one told me to stress the CPU for a minute or two before you try and remove it. Bingo bongo, softens up the paste and a gentle twist and it's off. Theory is when you have the "know how" but nothing works. Practice is when everything works but no one knows why. iirc AMD did say that all current AM3 coolers will fit on the AM4 socket without a problem or new mounting brackets. That being said some companies like Noctua will probably offer an AM4 upgrade kit to make current coolers fit.